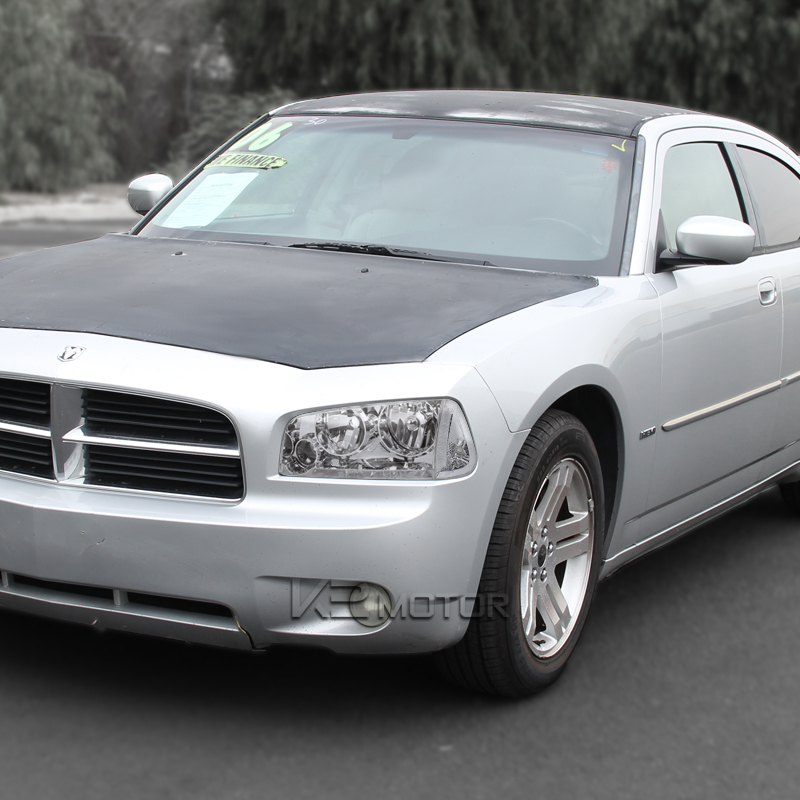 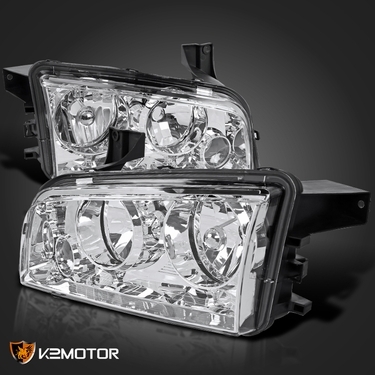 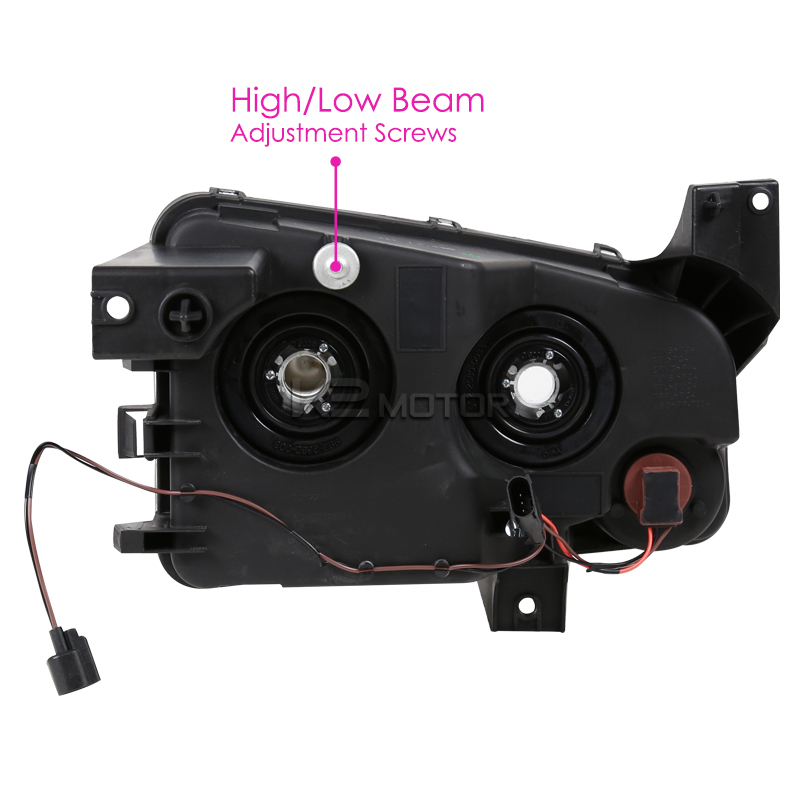 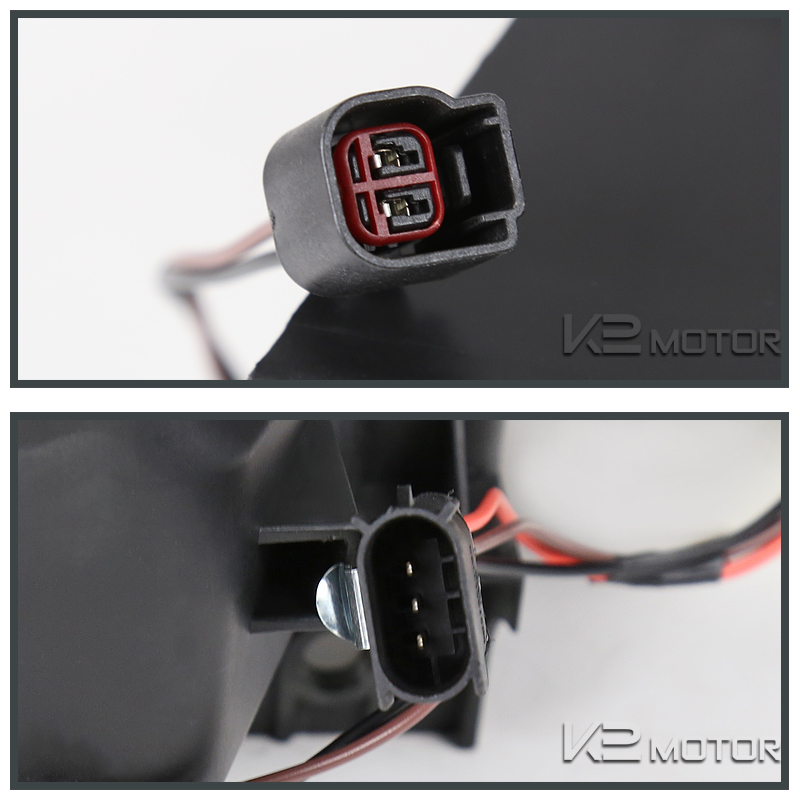 Make your pick from K2 Motor's wide selection of top quality 2006-2010 Dodge Charger Chrome Housing Euro Headlights offered to you at the BEST DEALS! 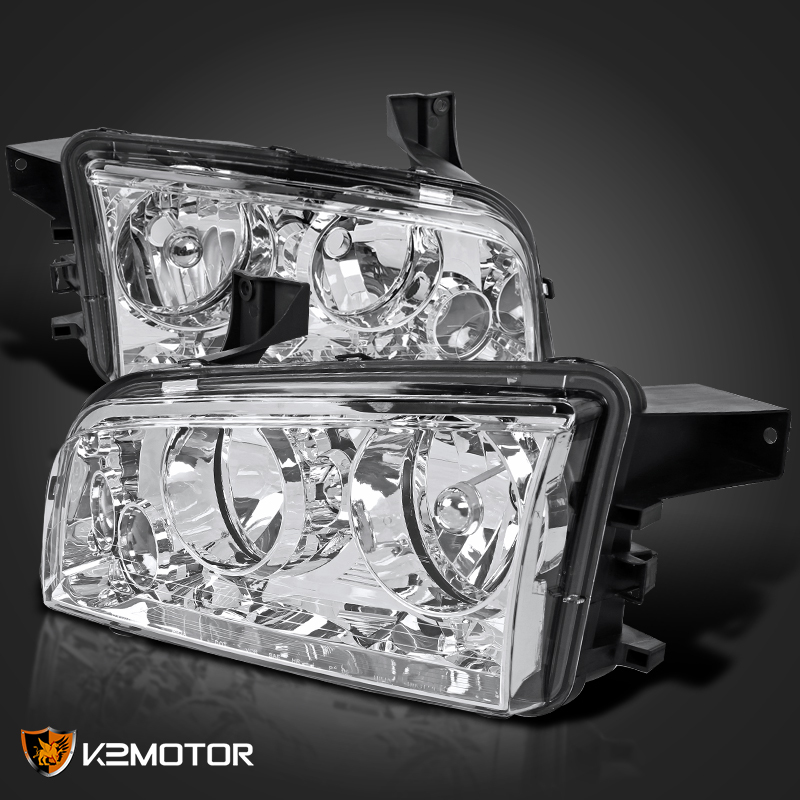 Brand New 2006-2010 Dodge Charger Chrome Housing Euro Headlights. 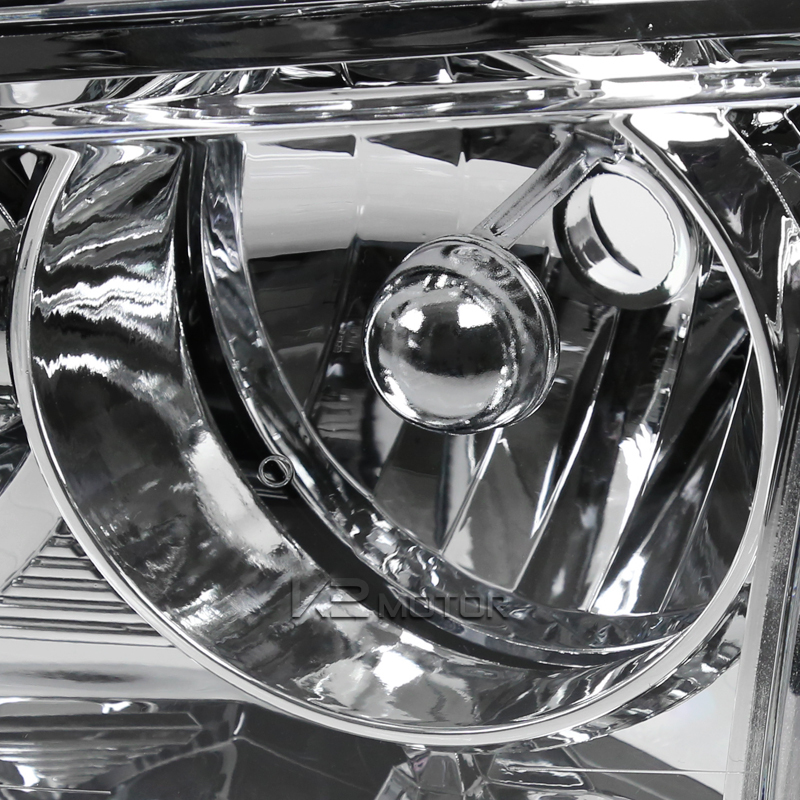 This is a great set to customize your vehicle, give it a more sleek and unique look. 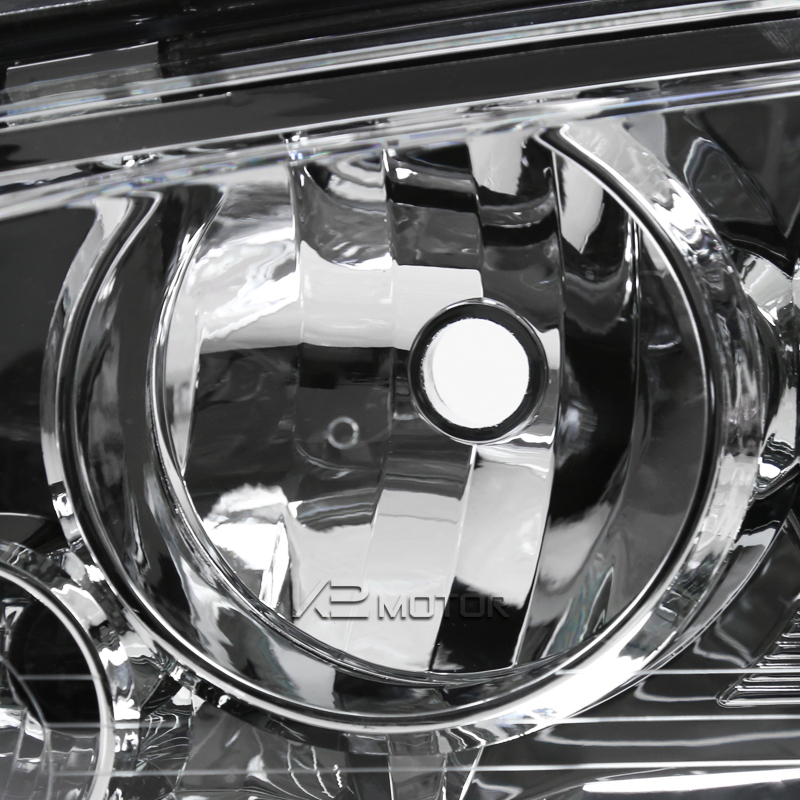 These stunning new headlights are durable and just as bright as your old OEM headlight set. 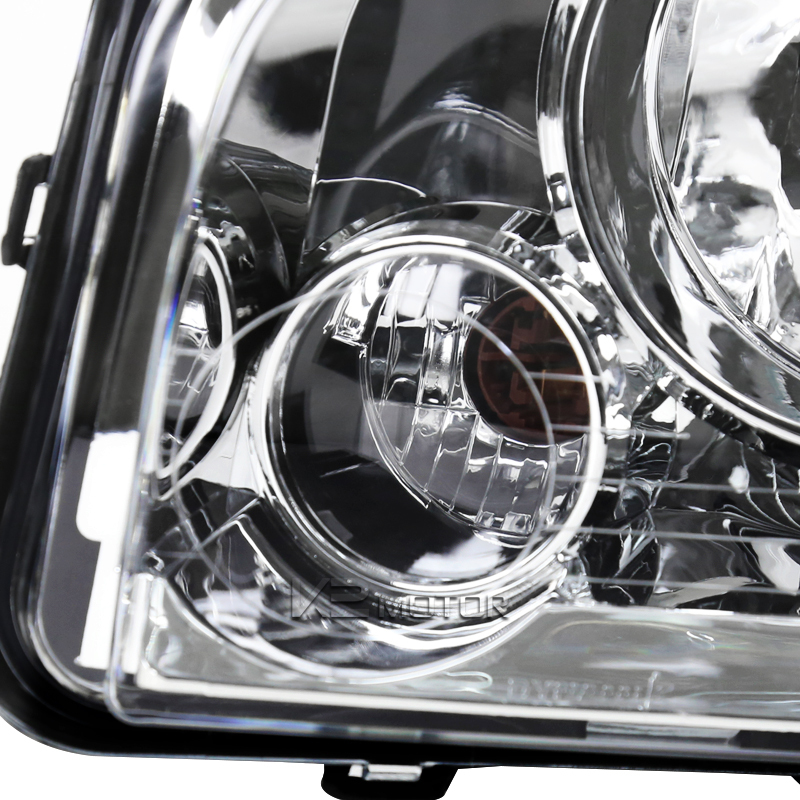 If you have been looking for a new yet subtle look these headlights are the way to go. 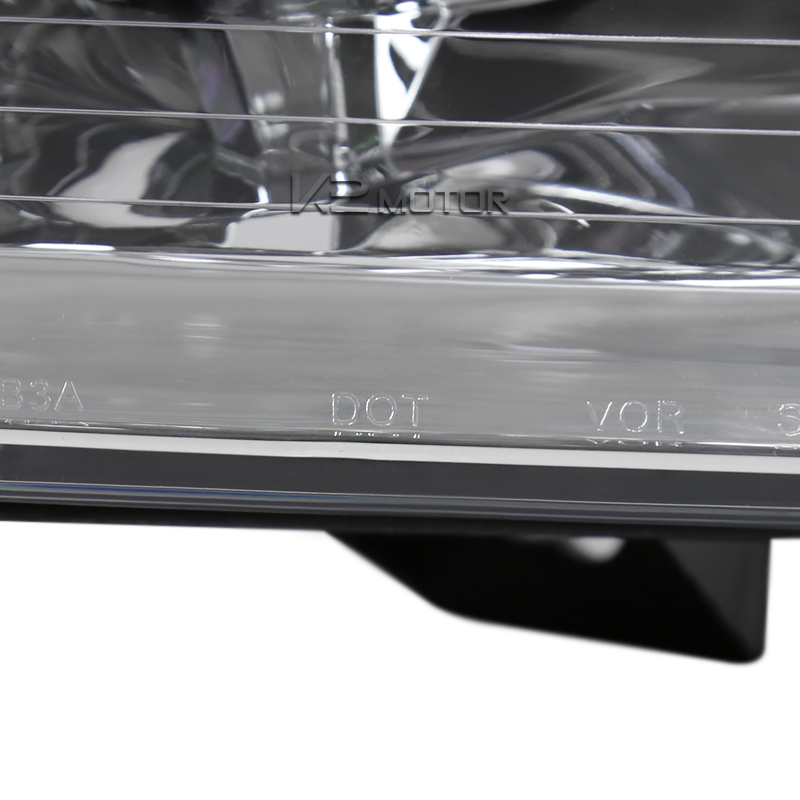 They are a direct replacement of your old stock headlights.